We know that time is very precious, so we would like to introduce our lovely city and its main attractives (including Machu Picchu) in the shortest time possible. 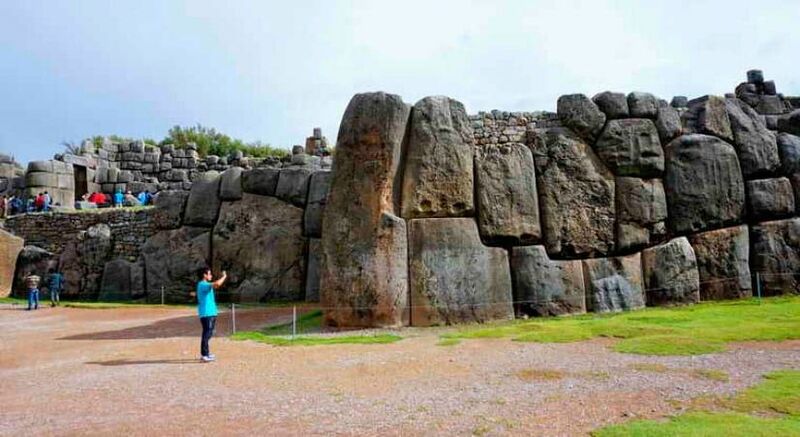 We offer you the Cusco city tour in which you will visit the most important sites in our city like the Qoricancha temple (Sun’s Temple), the Inca fortress Sacsayhuamán and other archaeological sites. During our Sacred Valley tour we will visit the Cochahuasi Animal Sanctuary, it is the only zoo which keeps the famous Andean bear of the Machu Picchu Mountain; we will also see the condor, the second world’s biggest bird, also the puma or wild cat and many other animals. Along the Sacred Valley visit we will visit Pisaq archaeological site, Pisac typical market, Maras Salt Mines, Moray Inca agricultural experimentation center and Ollantaytambo fortress until reaching finally our greatest destination: Machu Picchu. 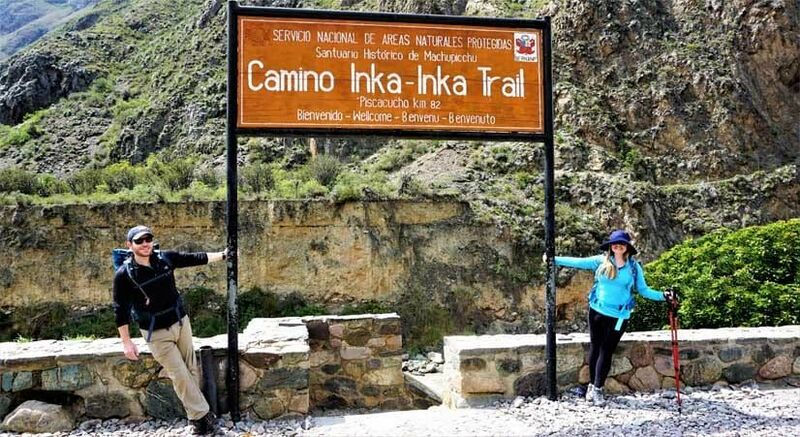 Continuing with our adventure, we will board the train which will offer us impressive views of the Sacred Valley of the Incas in the route from Cusco to Aguas Calientes we will reach the strating trekking point for the Short inca trail, along the trek we will visit some archaeological sites until reaching Inti Punku, here we will have stunning views of Machu Picchu. Finally, the following day you will enjoy the sunrise in this amazing city. 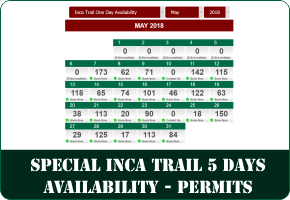 If any of our visitors are interested in hiking the Huayna Picchu or Machu Picchu Mountains, we advise you to book at least with 2 months in advance or at your booking time. Sightseeing, guided tours, hike, history, culture, shopping and more. 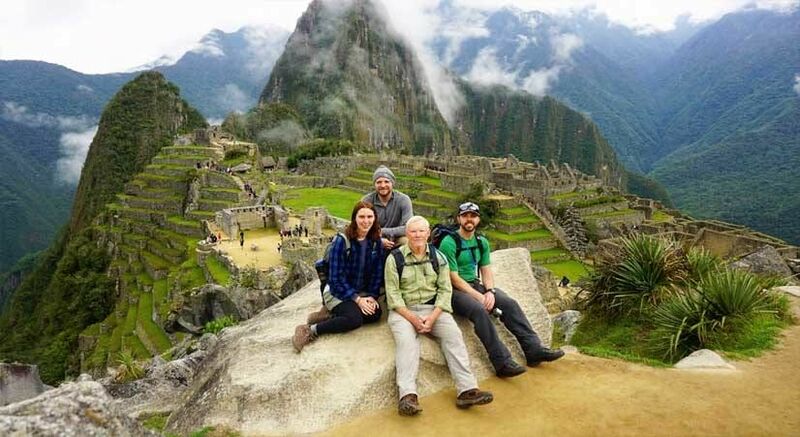 2.5 hours for your private guided tour in Machupicchu citadel. 2 nights at 2 stars hotel in Cusco. 1 night at Tunupa Lodge or Pakareqtampu lodge in Ollantaytambo. Return bus ticket from Machupicchu to Aguas Calientes. Expedition class train ticket at 06:10 am from Ollantaytambo to kilometer 104 on the Cusco – Aguas Calientes route. This first day, our services will start picking you up from your Cusco hotel either in the morning or afternoon, the tour lasts 4 hours approx. our professional and experimented guide will lead you in our private transportation to Qoricancha Temple (Sun’s Temple) which you will visit for 1 hour, then you will be transferred by our transport for about 10 minutes to Sacsayhuamán Archaeological center, here your guide will explain you about this ancient Inca fortress made more than 600 years ago, in which you will also have a panoramic view of Cusco City and appreciate its Puma shape. Afterwards you will board our vehicle for another 10 minutes to the archaeological sites of Qenqo, which is considered a mummification center of Inca’s civilization, here you will see a natural cave with a stone carved altar. 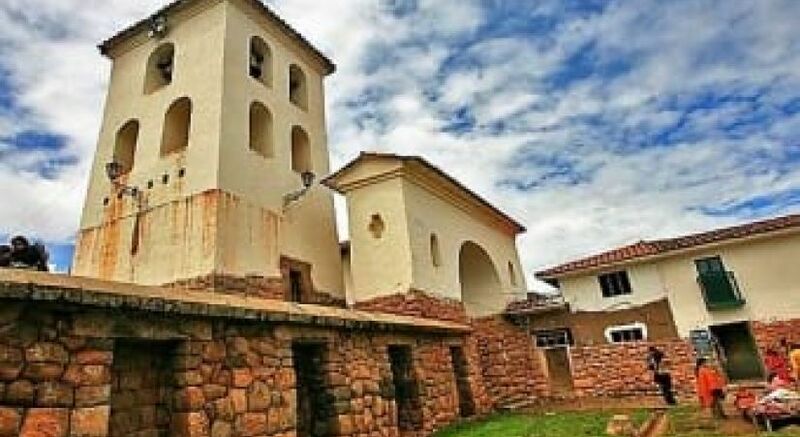 And finally, we will reach to Tambomachay and Puca Pucara which are 20 mins away from Cusco city and will have the respective informative guided tour about them and this great civilization. 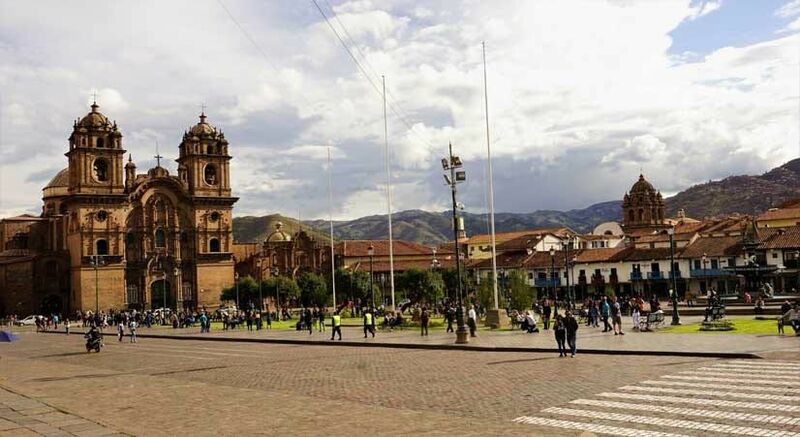 After accomplishing all of our visits, we will take the transportation and return to your Cusco hotel, here we will coordinate the following day tour. Day 02: Full Day Sacred Valley Tour. 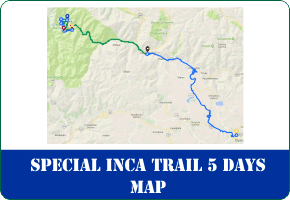 Tonight we will spend the night here in order to board the train tomorrow early in the morning (05:40 am) towards the Short Inca Trail, stopping at km 104 on the route from Cusco to Aguas Calientes. Today we will pick you up from your hotel at 05:30 am accompanied by your professional guide to Ollantaytambo train station. Here you will board your expedition class train (05:40 am departing time) this ride will take 1:30 hrs approximately, on board you will appreciate the Mountains and Glaciers of the Sacred Valley of the Incas. After one hour the scenery will have a radical change as we will enter through the tropical forests and reach km 104 where our starting trekking point is situated. Finally, our hike ends and we will board our bus to Aguas Calientes town where you will be accommodated in a 2 stars hotel, our service will include the dinner this night in a restaurant nearby. Day 05: Transfer to Cusco Airport. After breakfast at your hotel and as previously arranged, we will pick you up and transfer you to the airport in order to take your flight back to Lima and then to your country. Our price $ 799.00 USD per person for 2 people. Our price $ 749.00 USD per person for 3 people. Our price $ 700.00 USD per person for 4 or more people.